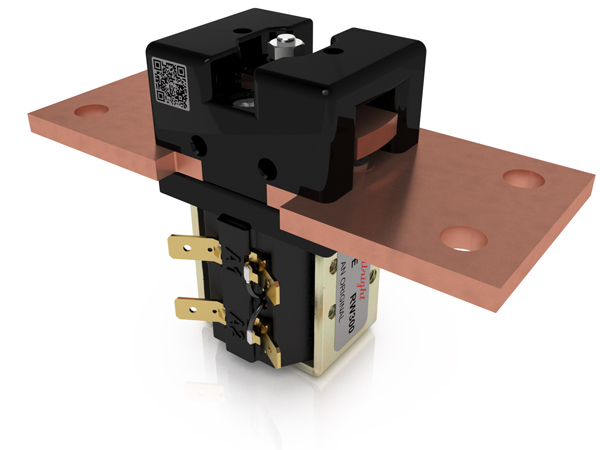 Our new Reduced Silver Series offer a lower cost alternative to our standard contactors. 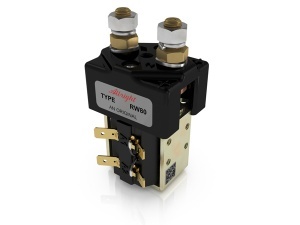 The Reduced Silver series are suitable for applications where infrequent switching is specified. In such applications the degradation of the tip is minimal and therefore a higher volume of silver is unnecessary. The Reduced Silver series follow the existing design of our standard contactors but with a reduction in silver content. The standard auxiliary for the Reduced Silver Series is the ‘C’ type although the ‘A’ is available. Silver plating on the main contacts is an optional extra for the busbar contactors in this series. The Reduced Silver Series, denoted by an R (instead of a S), currently includes the following types: RW80, RW82, RW180, RW190, RW200, RU80, RU280, RW150, RW250, RW300, RW400, RW500, RW560, RW800, RW1000 and RW1500.